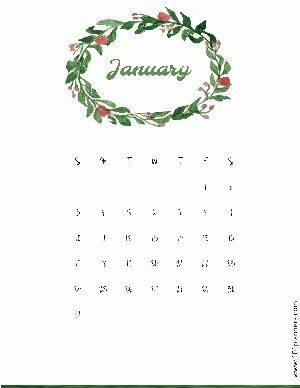 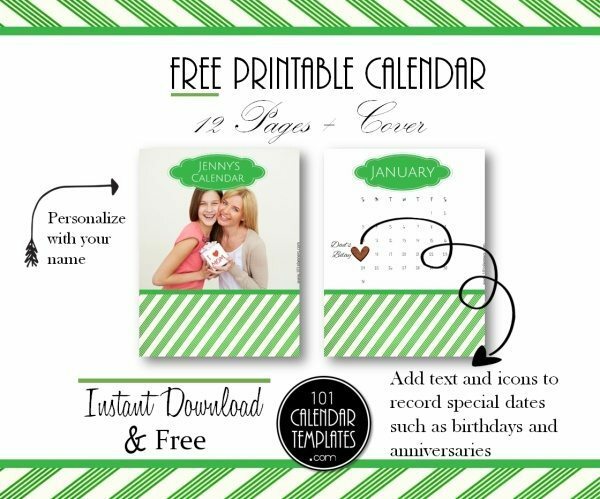 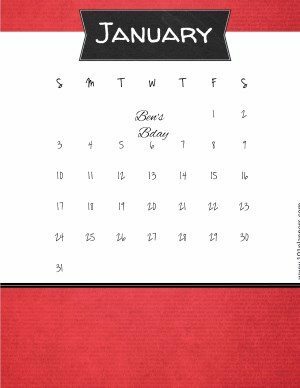 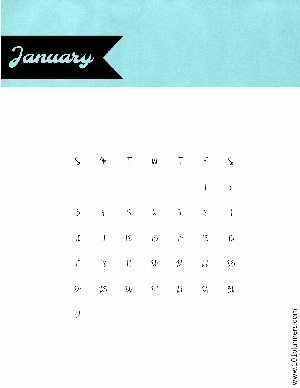 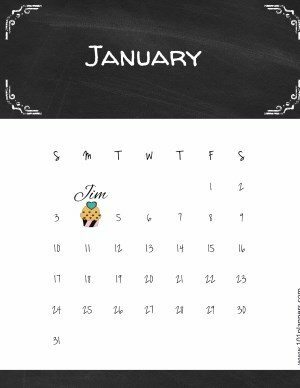 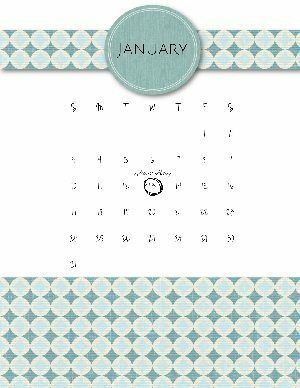 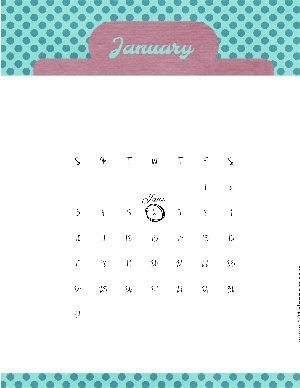 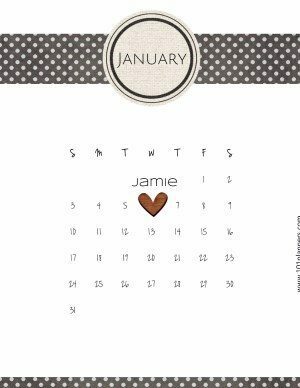 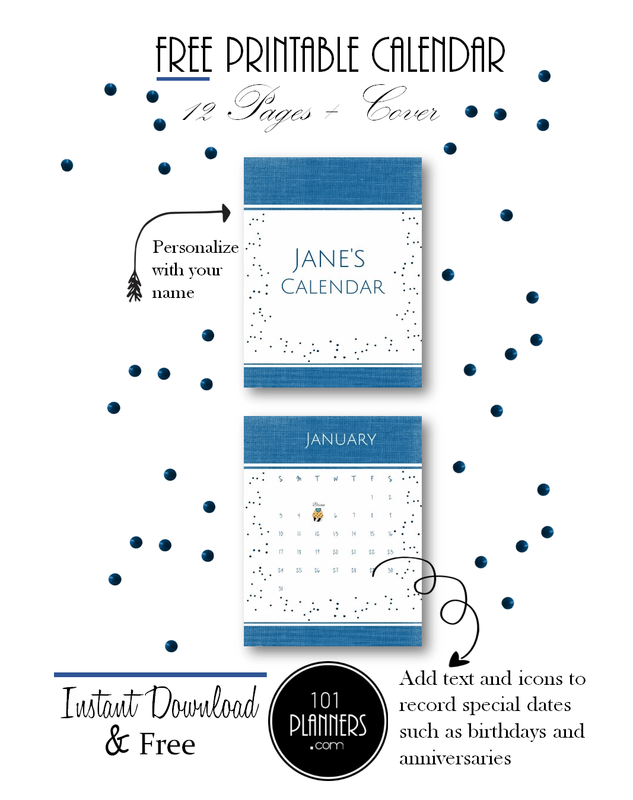 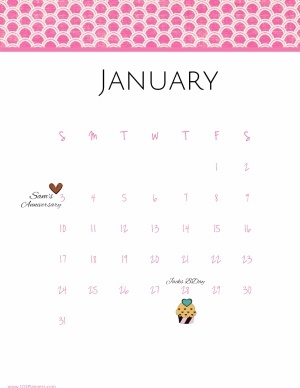 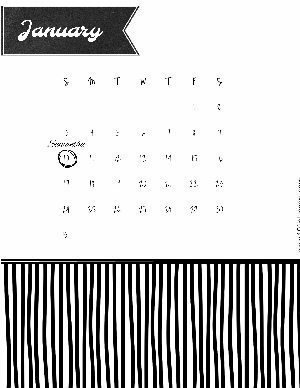 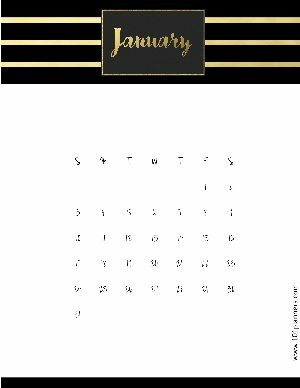 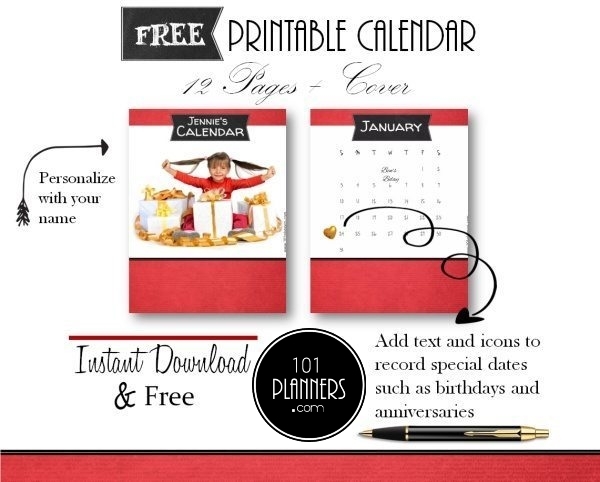 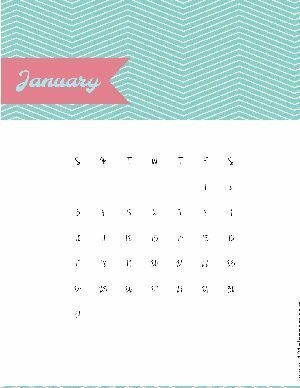 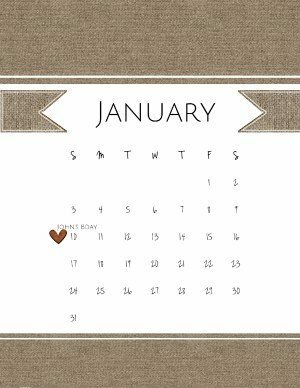 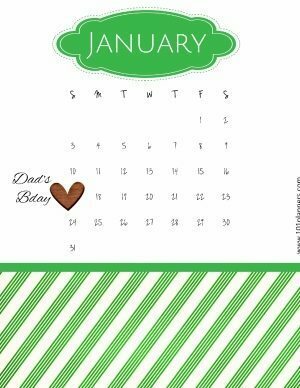 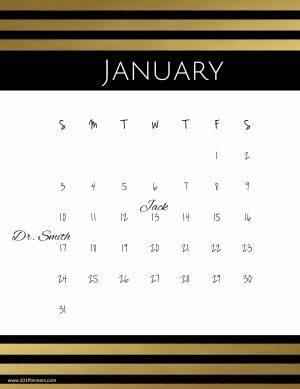 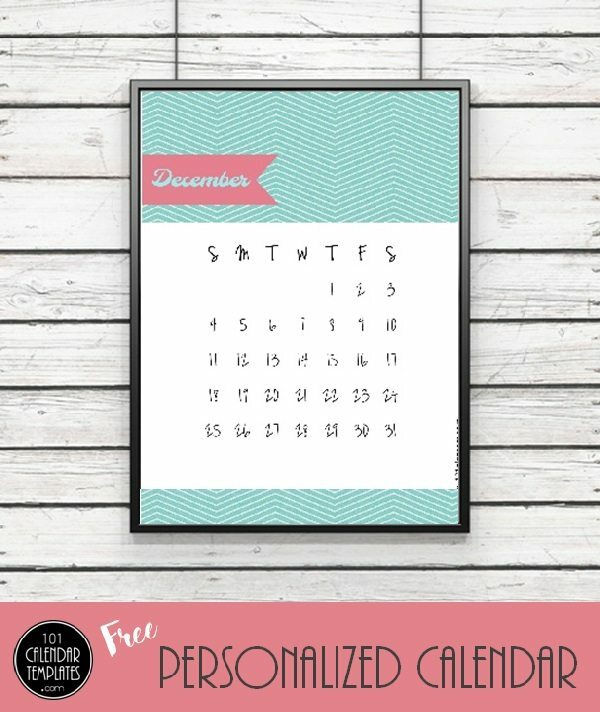 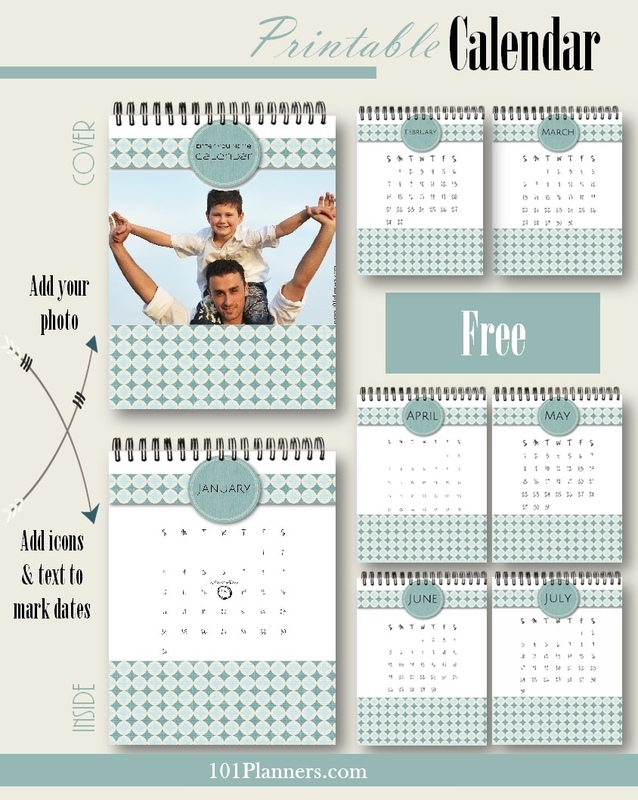 Please note these are generic calendars to show you the designs available. 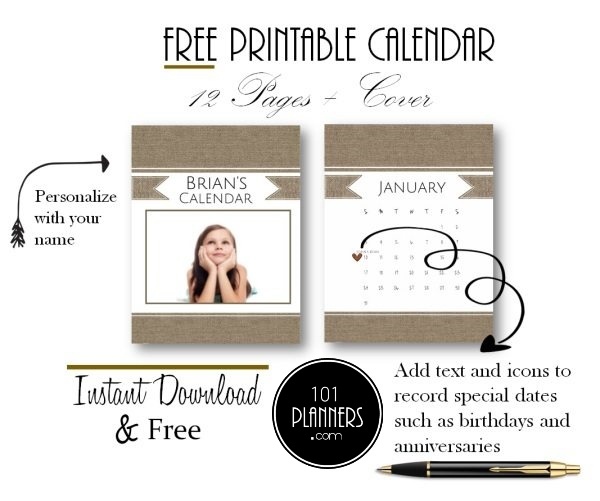 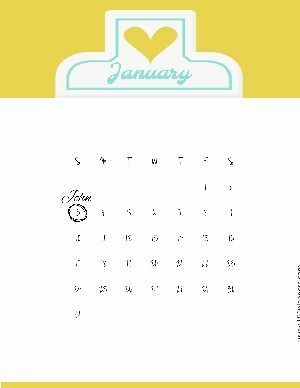 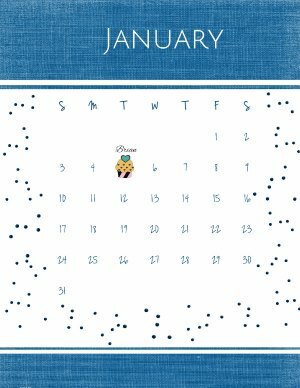 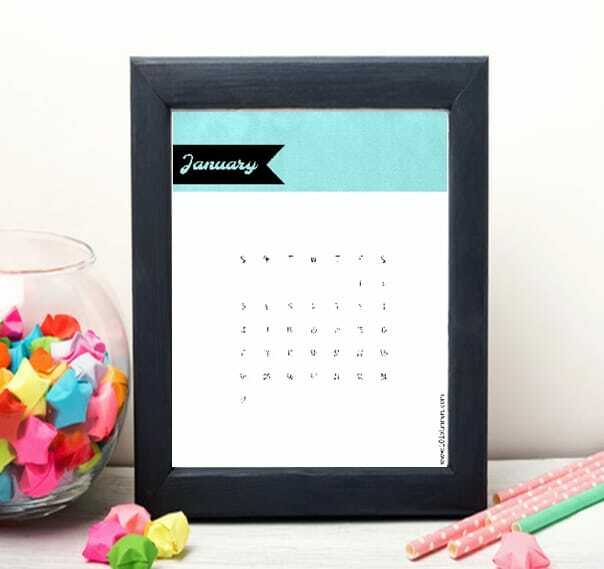 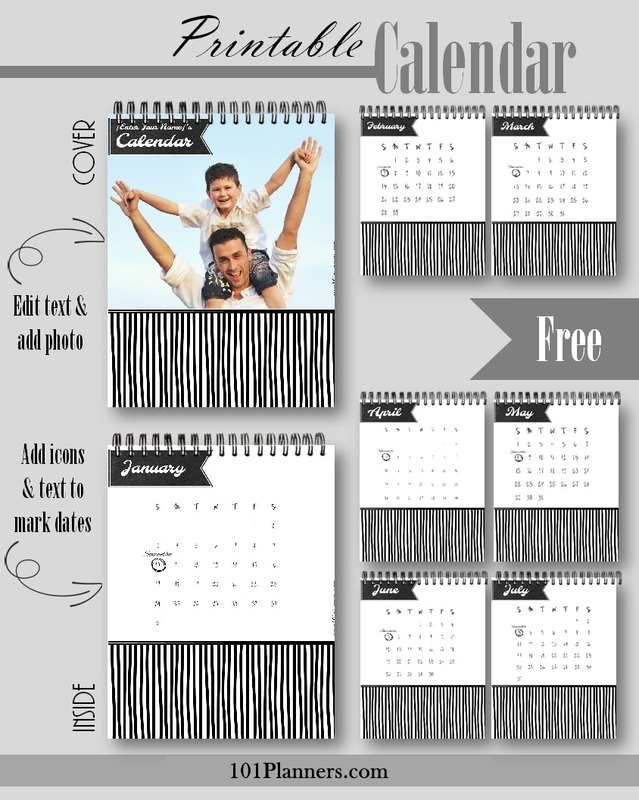 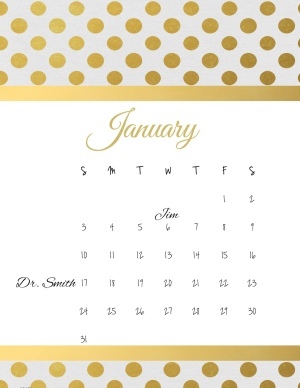 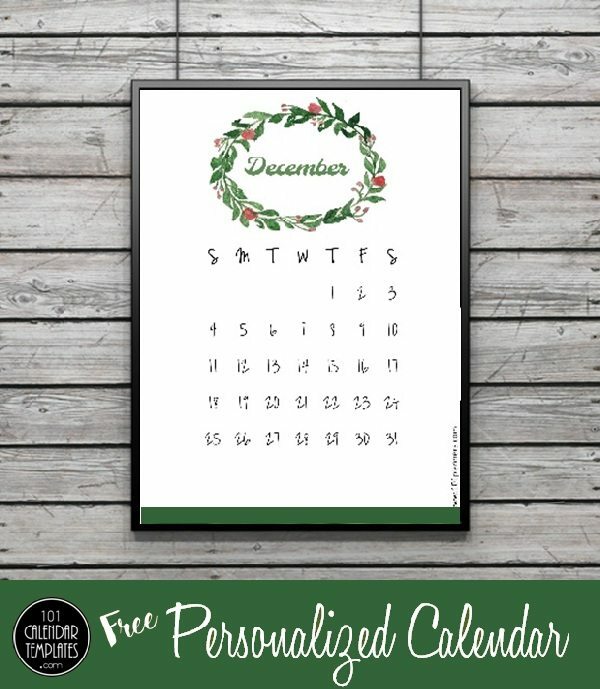 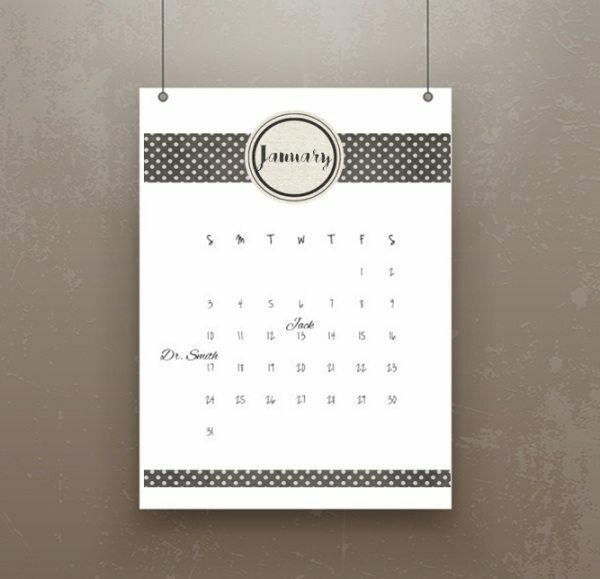 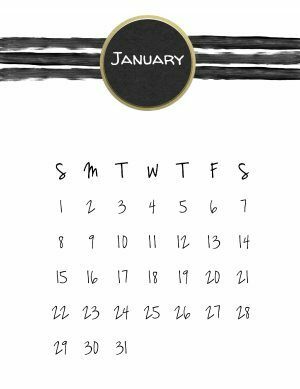 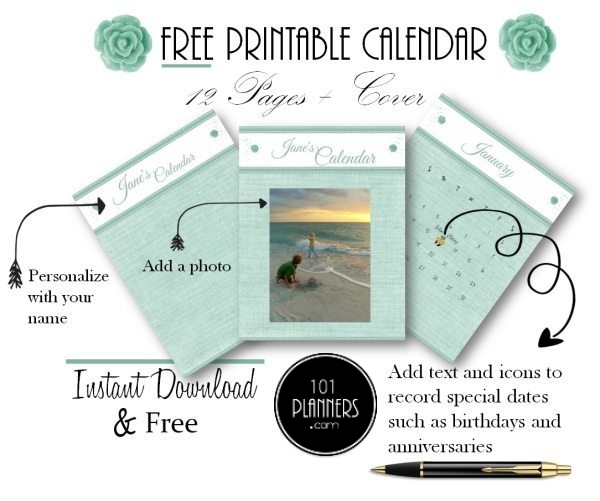 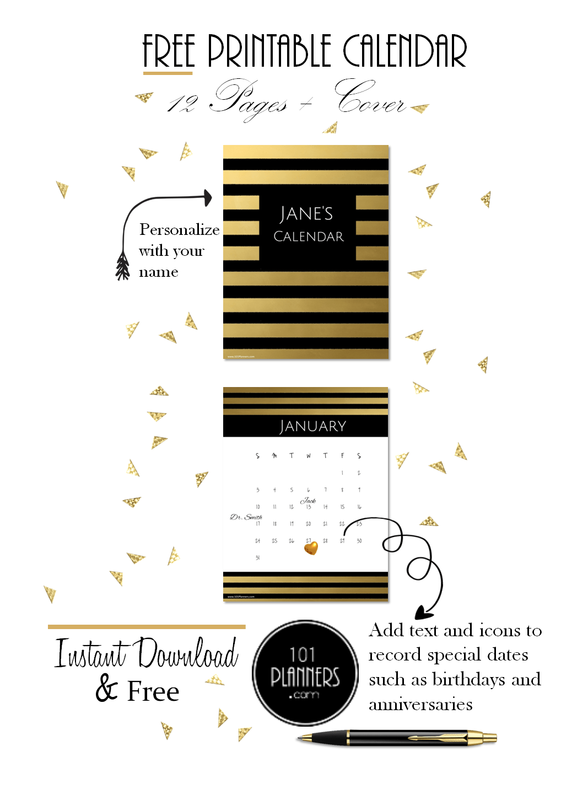 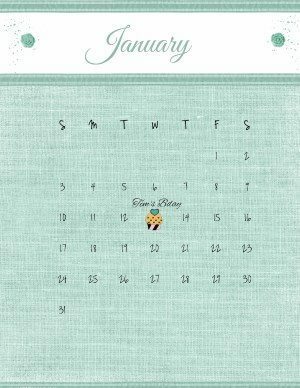 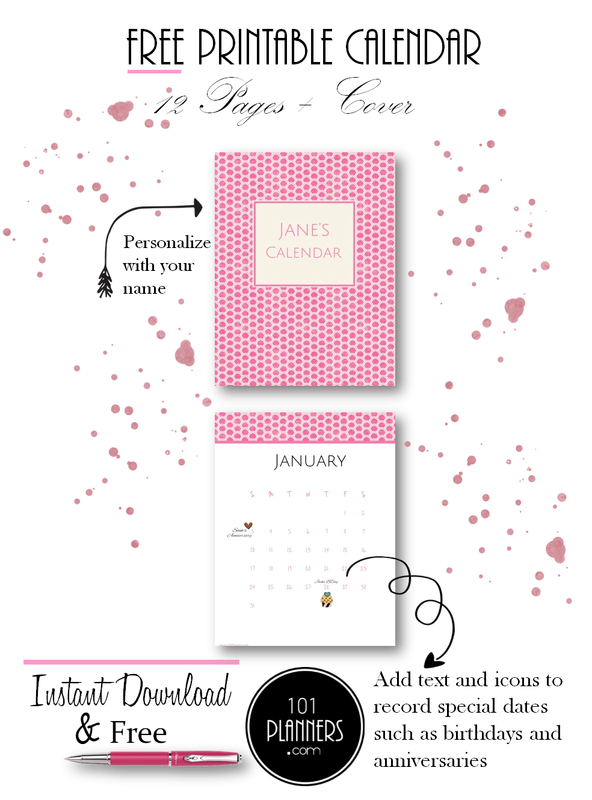 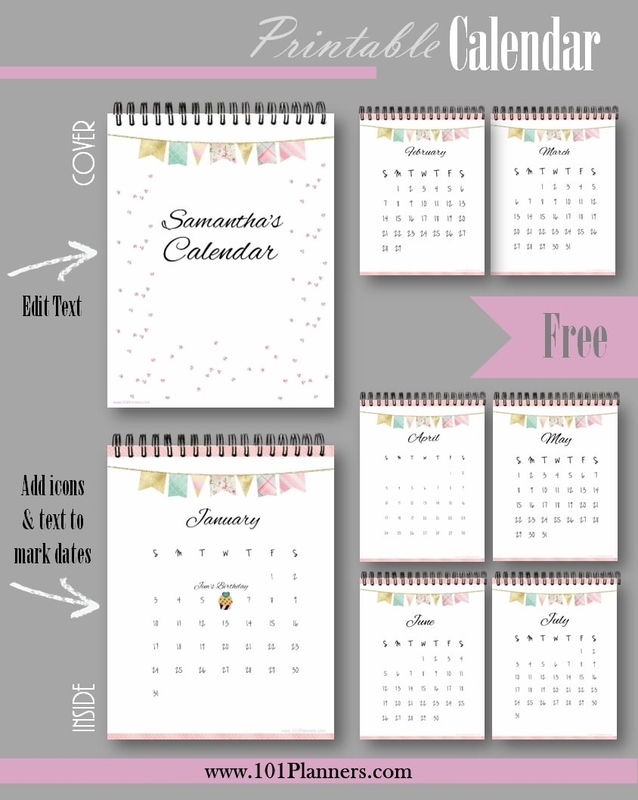 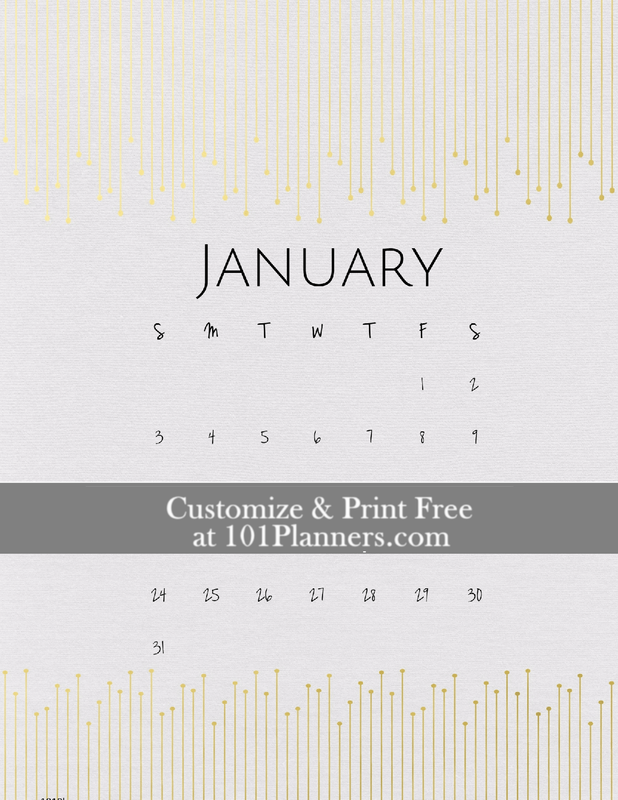 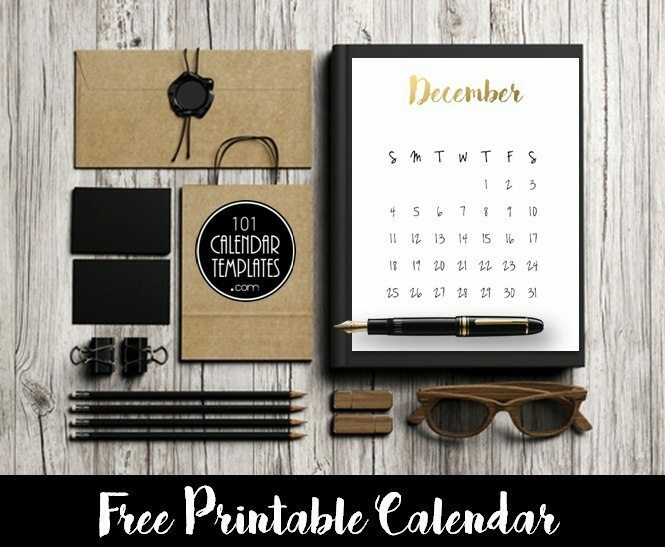 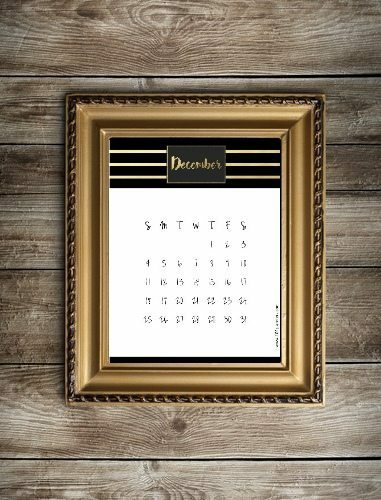 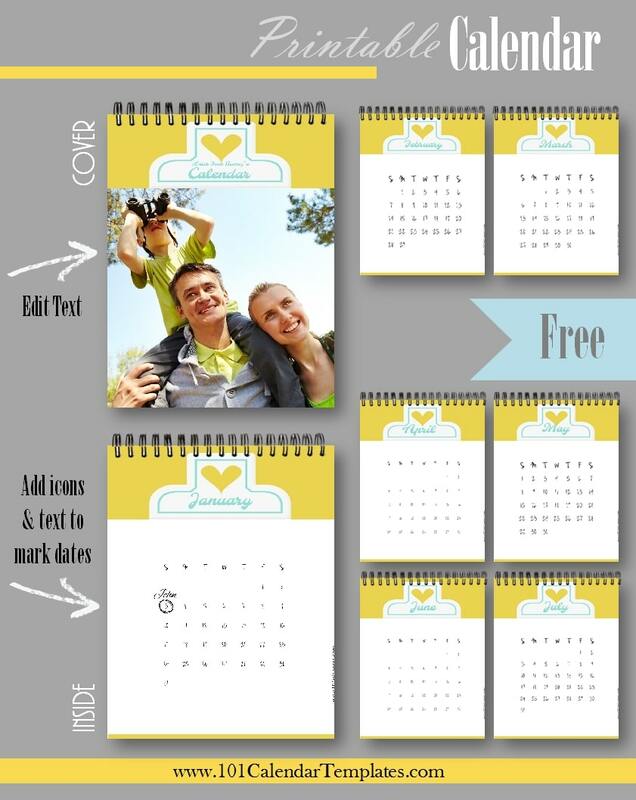 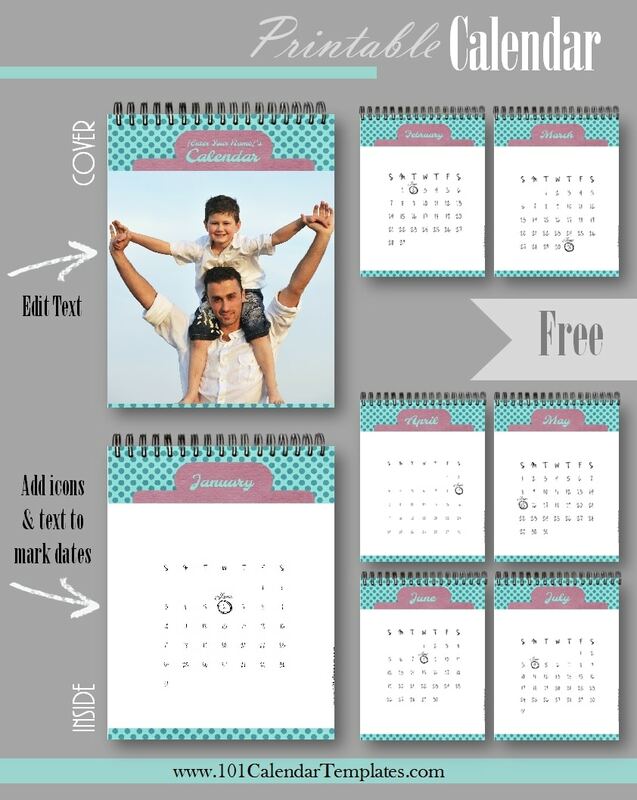 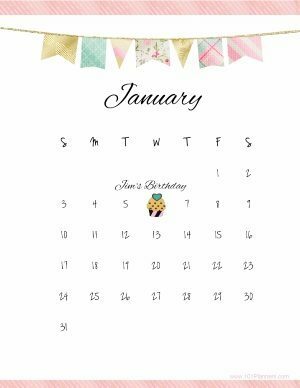 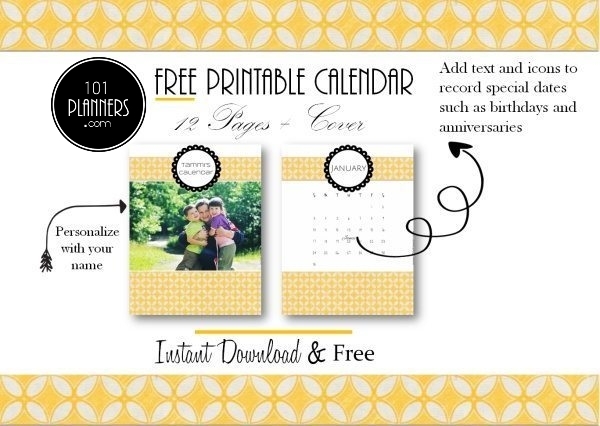 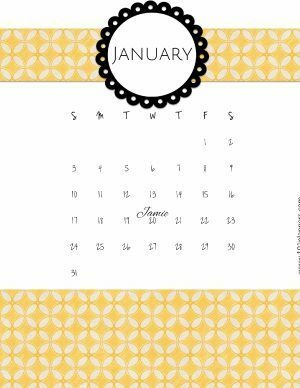 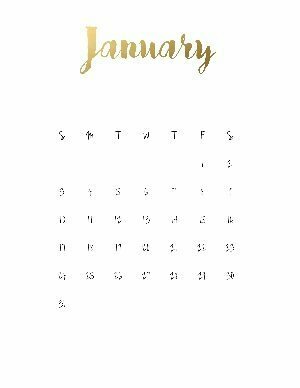 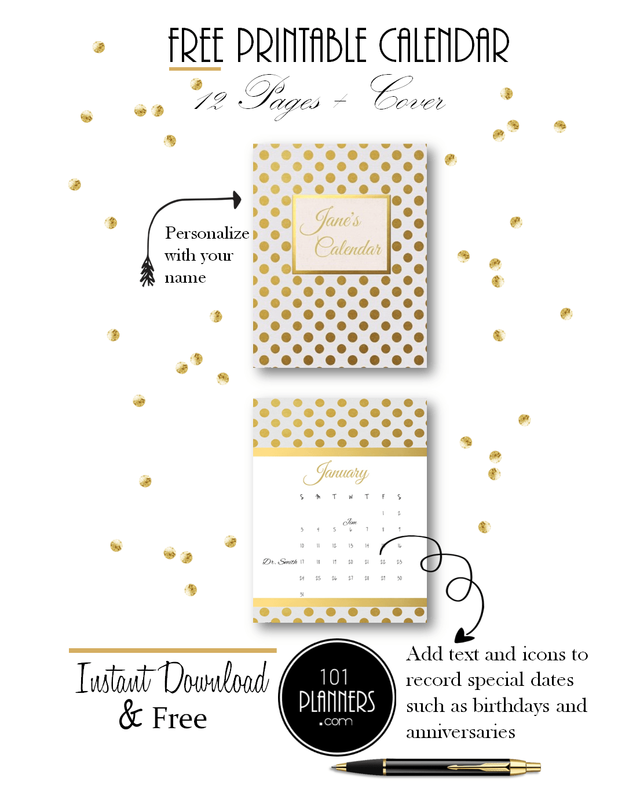 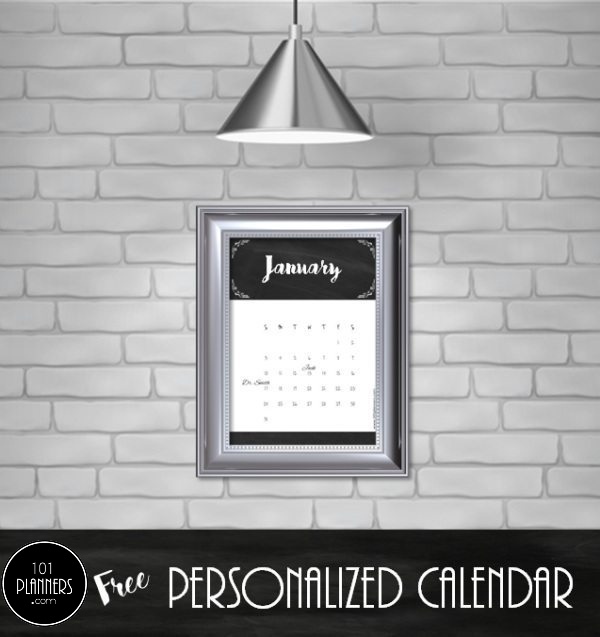 Once you select a design you will be able to choose any month that you want to appear on your calendar. 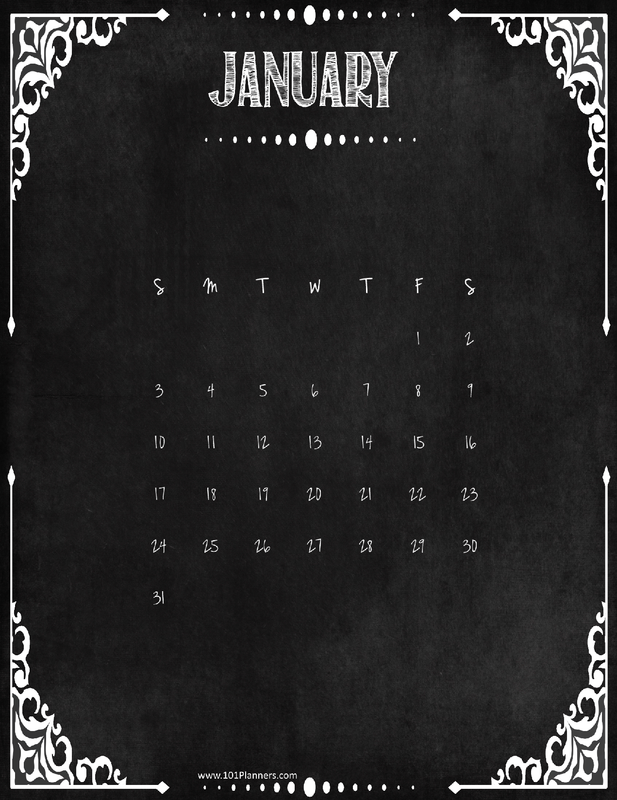 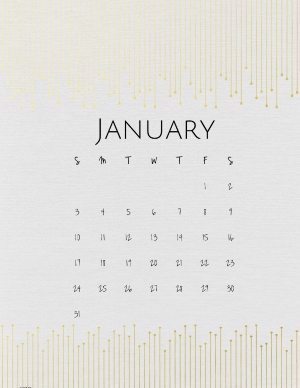 You can edit the word “January” if you want to translate the calendar.